Won’t You Be My Neighbor? Mr Rogers Documentary Set to be Released This Year! « Adafruit Industries – Makers, hackers, artists, designers and engineers! Won’t You Be My Neighbor? 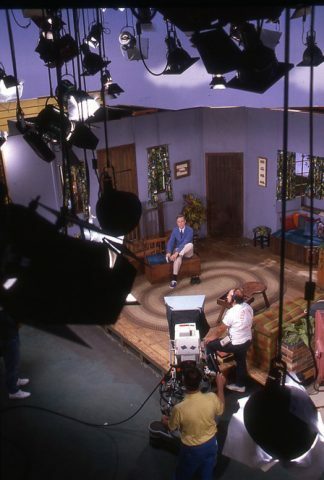 Mr Rogers Documentary Set to be Released This Year! Fred Rogers led a singular life. He was a puppeteer. A minister. A musician. An educator. A father, a husband, and a neighbor. Fred Rogers spent 50 years on children’s television beseeching us to love and to allow ourselves to be loved. With television as his pulpit, he helped transform the very concept of childhood. He used puppets and play to explore the most complicated issues of the day—race, disability, equality and tragedy. He spoke directly to children and they responded by forging a lifelong bond with him—by the millions. And yet today his impact is unclear. WON’T YOU BE MY NEIGHBOR? explores the question of whether or not we have lived up to Fred’s ideal. Are we all good neighbors? Comments Off on Won’t You Be My Neighbor? 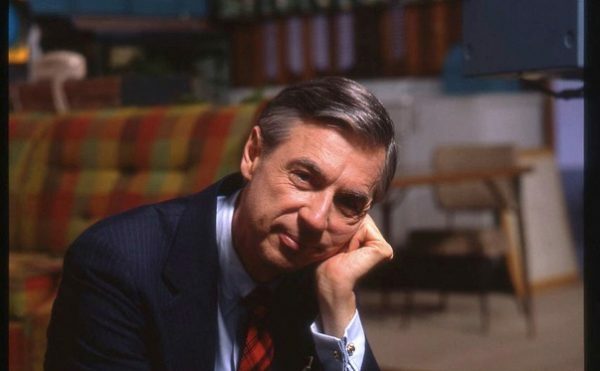 Mr Rogers Documentary Set to be Released This Year!